Southern Hills on Albany Highway! 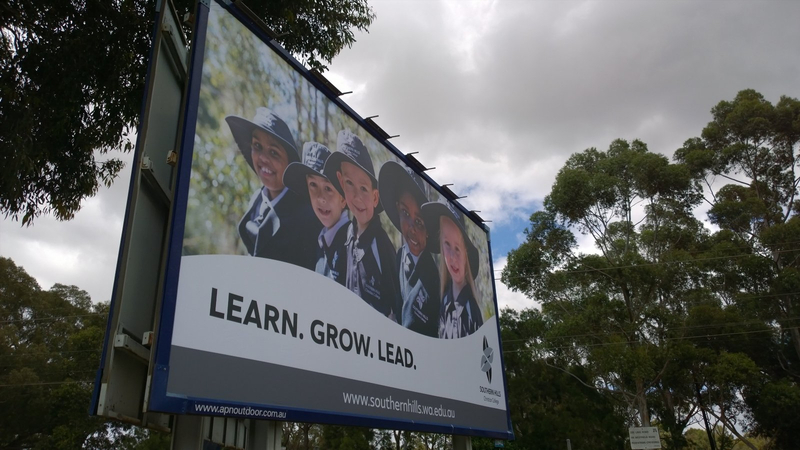 If you are driving on Albany Highway, you might see our students on the billboards there! Its great that we can embrace the holiday season with some excellent images that typify the Southern Hills experience – learning, growing and leading! Please look out for these when travelling to and from Perth over the Christmas period. Special thanks to the students who are in the photos – we appreciate their smiles!